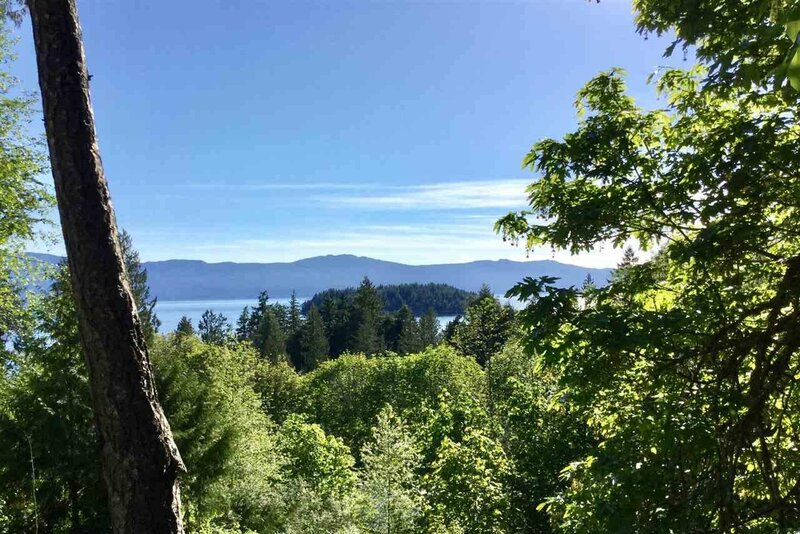 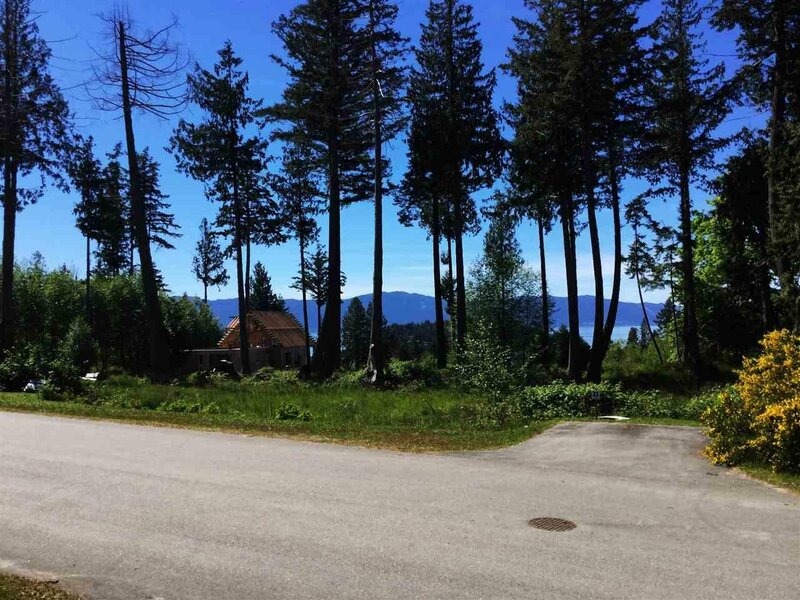 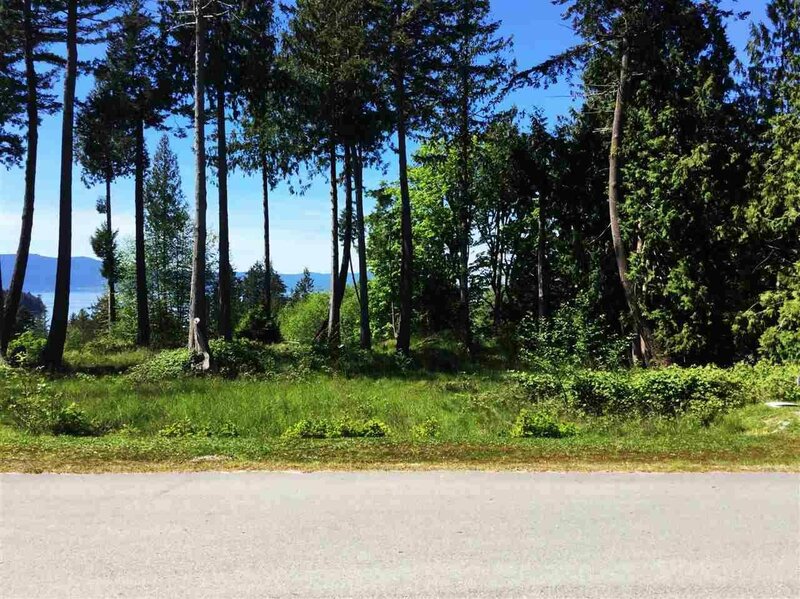 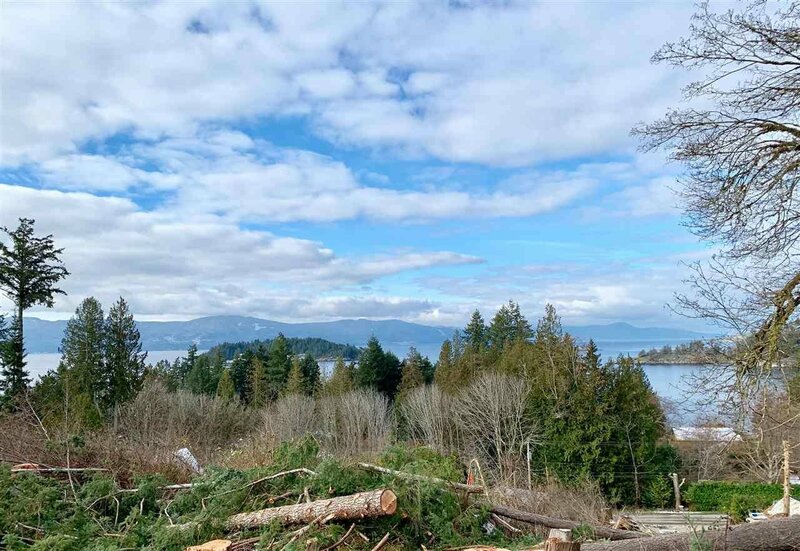 Lot 35 Kammerle Road, Pender Harbour - Studio, 0 bath - For Sale | george(jianju) ma - Royal Pacific Realty Corp.
Beautiful west facing sunny ocean view, tiered level .5 acre lot with trail steps away to the ocean. 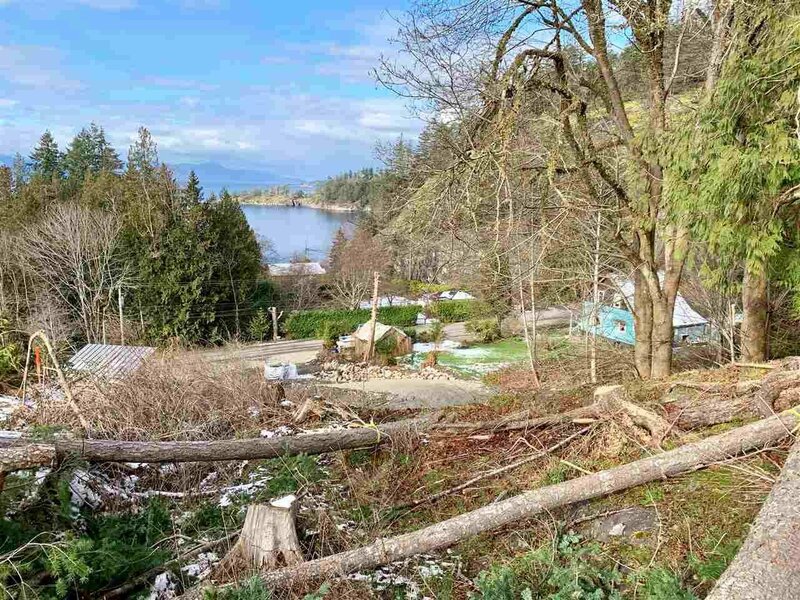 Pender Harbour Landing lots have underground services to lot line with paved road access. 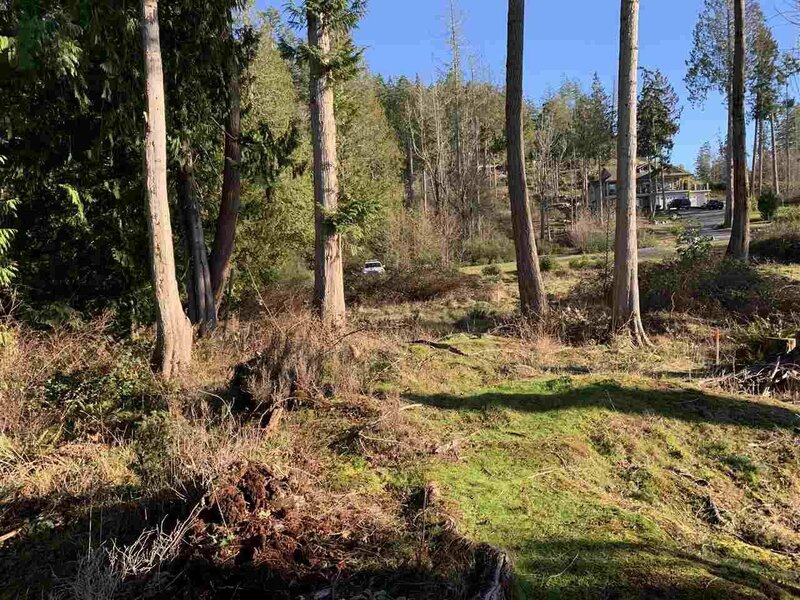 Enjoy the higher end neighborhood with mature trees edging this lot.